AudioMidi has APC40 in stock, shipping today – Do My Eyes Look Scary? AudioMidi is one of those online retailers, like NewEgg that once you find it, becomes your vendor of first resort. I can’t recommend them highly enough — competetive prices, prompt shipping, and first rate customer service. 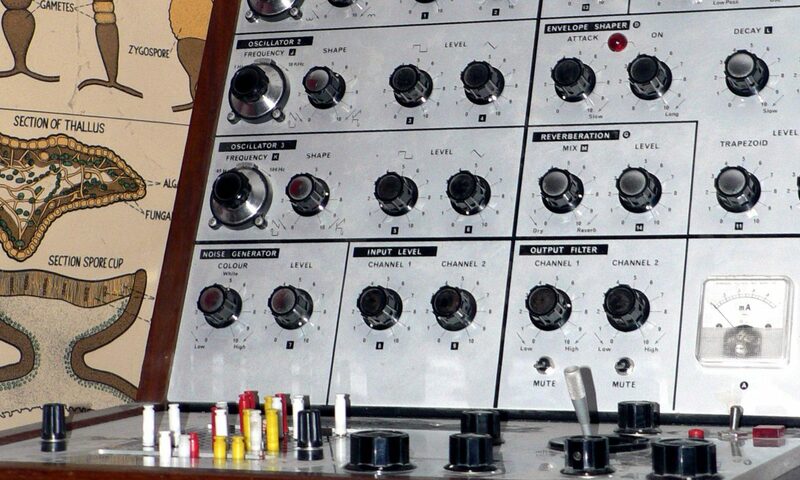 I ordered my Akai APC40 yesterday, and called them to ask if they were backordered and when they’d ship, and they said “we have plenty of stock and we’re shipping tomorrow” — meaning today. If you were wondering where to get one. 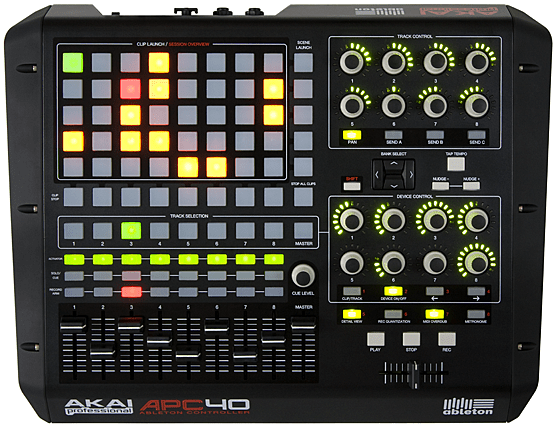 If you’re not aware of what the APC40 is, it is a MIDI controller tailored for use with the Ableton Live music software.